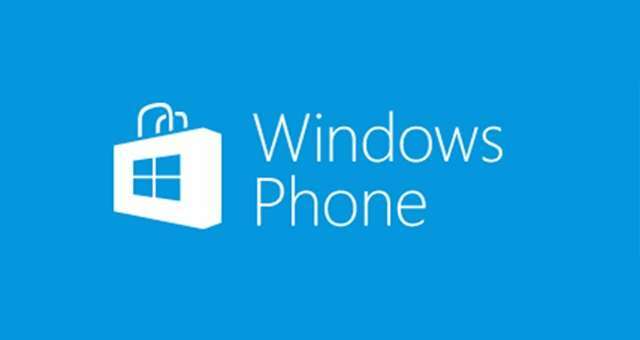 After Micromax and Xolo, Karbonn has become the next Indian company to invest in a Windows Phone Smartphone. Actually they are coming out with three Windows Phone smartphones directed at the Indian market soon. All the devices would be budget devices, not surprisingly. “Microsoft sees great value in developing an ecosystem through partnership with local players like Karbonn,” states Pradeep Jain, Managing Director, Karbonn Mobiles. The handsets will be priced between Rs. 8,000 to Rs. 15,000. Karbonn is one of the 9 new OEMs that signed up with Microsoft in February this year for unveiling Windows phone smartphones. In fact, rumor has it that some of these companies, including Karbonn got the OS for free for their smartphones. But, this is the first we are hearing about the company’s new smartphones. There are two factors behind Karbonn revealing Windows Phone smartphones – firstly, it has seen the success of budget Windows Phones like the Nokia Lumia 520. It has also seen the saturation in the Indian market for below par Android handsets from Indian manufacturers in the market, due to increased competition from the likes of Motorola and Gionee. Secondly, Microsoft has woken up to a potential market that rests with budget smartphone makers. With Nokia ferociously clenched in its fist, it wants to invest proactively in this market and tie up with as many smartphone companies as possible, trying to create a Windows Phone smartphone ecosystem. It will be interesting to see how the things go forward in the Indian market scenario.